Photokina 2012 just wrapped up recently and major camera manufacturers have just announced and released new camera models and camera products for all sorts of buyers. One of the major innovations to the professional digital camera line is the Wifi or GPRS feature that enables one to transmit and post images over a wireless network or the Internet – functioning in a way almost like a mobile phone. The mobile market has also seen its own latest tech upgrades. The recent release of new and more powerful camera phone features and software updates for both iPhone and Android users boasts of more sophisticated camera features like panorama capabilities and multiple photo filters. The continued popularity of Instagram and Pinterest has flooded the Internet with images of food, places, and random stuff. Legitimate and professional photographers are also opting for lighter versions of their heavy gear allowing Lomography and iPhoneography to flourish. Given the rate that this technology is gaining momentum and even its own following, we can anticipate that photographers who manage their own websites will want to incorporate quick and easy posting of their images straight from their cameras – no matter what type of camera or device they use – to the Internet. Eye-fi/Wifi/GPRS ready with Custom Image Resize Function – Mobile posting capabilities with built-in image resize function to resize large images to web friendly proportions. Retina display ready – Crisper and clearer rendering of images without the added bulk or load time. Social sharing function – Ability to post across multiple sites (Instagram or Pinterest integrated functions). Infinite or vertical scrolling features (lite version) – Infinite scrolling is a great feature but sometimes it can cause frequent browser crashes. WordPress authors or developers can create a plugin that allows this feature while minimizing the bulk buildup that could result to slower loading sites. Quick and easy bulk upload features (for mobiles) – Ability to manage multiple image uploads. More eCommerce options – Some photographers prefer to use their website as an online gallery while others do that while also maintaining a store front. 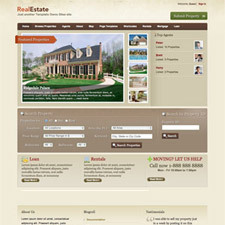 eCommerce should be a standard built in theme option which may be enabled or disabled if preferred. 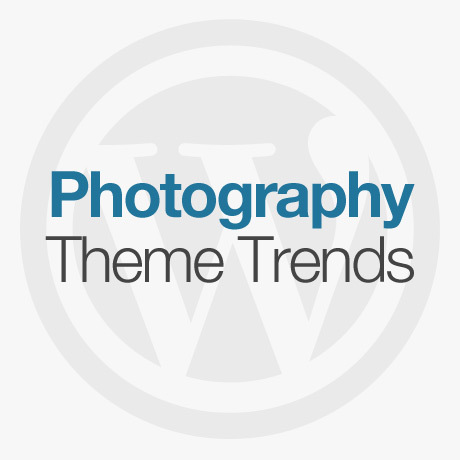 As the world becomes increasingly mobile, WordPress theme users needs will continue to evolve. In line with that, theme authors and developers need to anticipate these developments and be two steps ahead of all these changes.